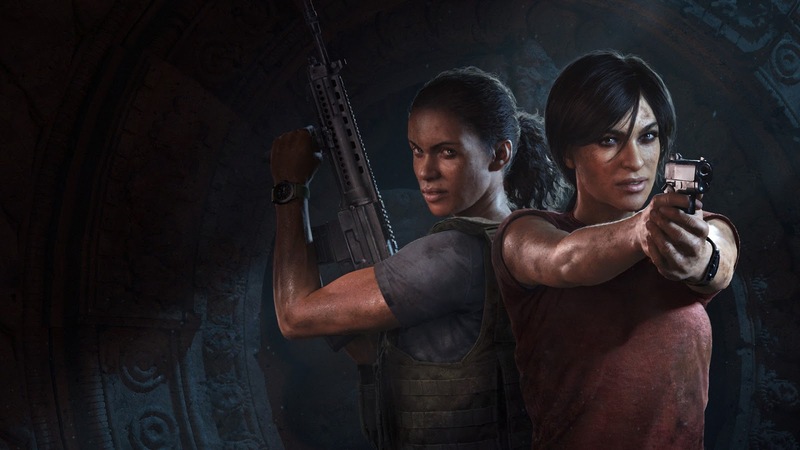 The Weekly Stuff Podcast #205 – Uncharted: The Lost Legacy, Mario + Rabbids, Twin Peaks Part 16 & More! Janathan you talk about The Weekly Stuff Podcast.This is a very intriguing post, I was looking for this knowledge. Just so you know I found your web site when I was searching for blogs like mine, so please check it out my site sometime and leave me a comment to let me know what you think.